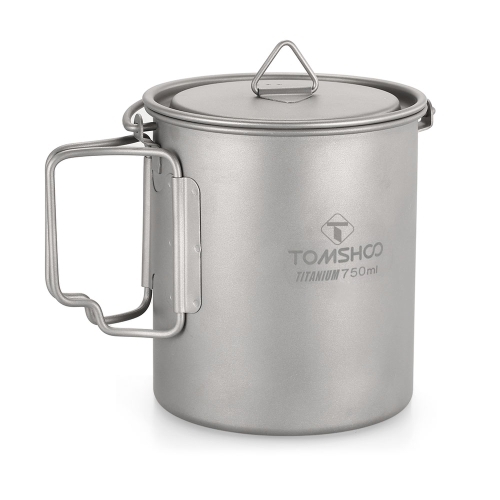 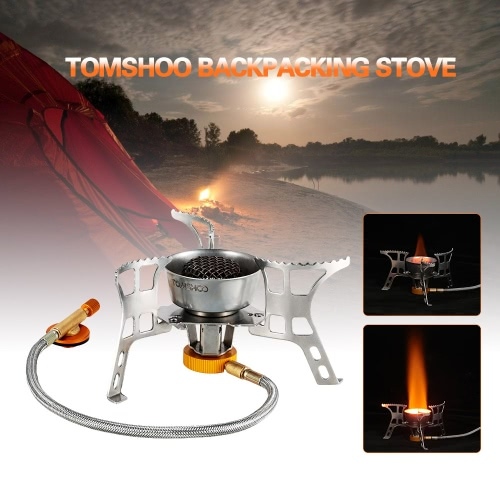 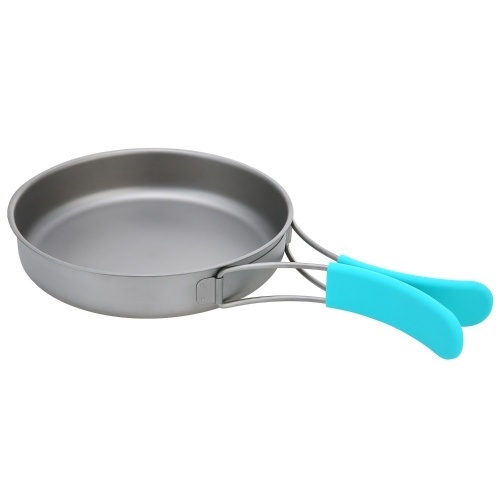 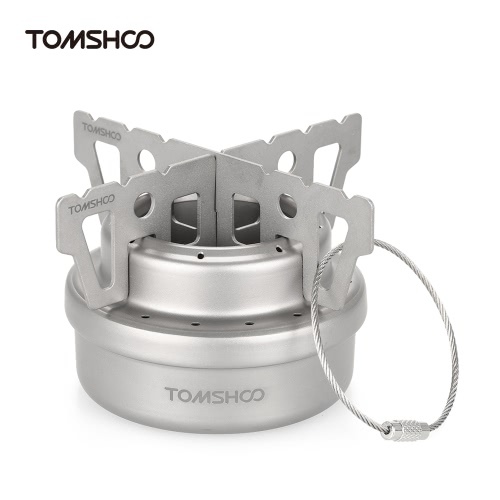 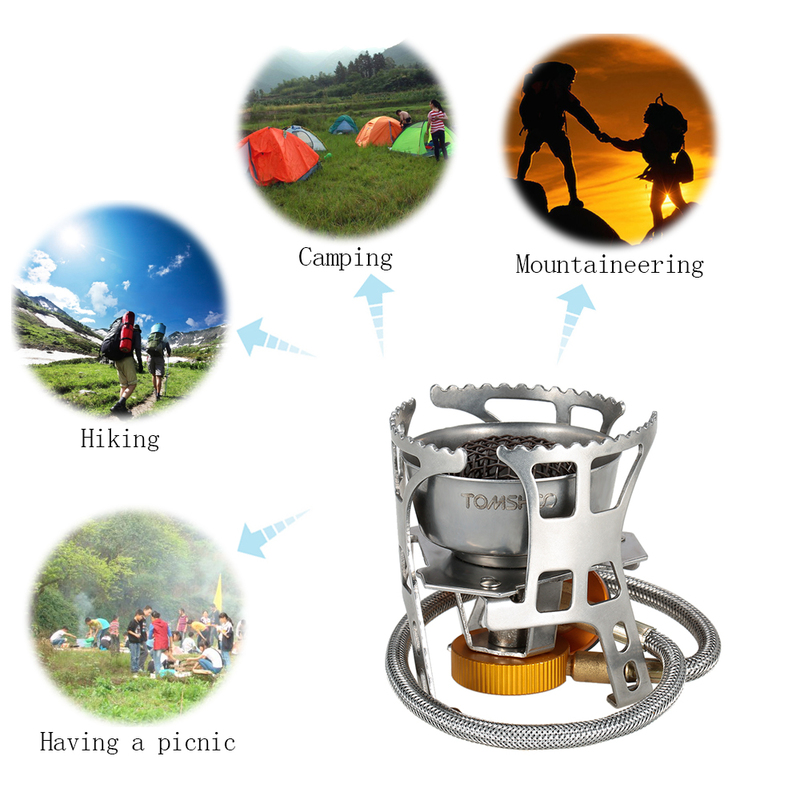 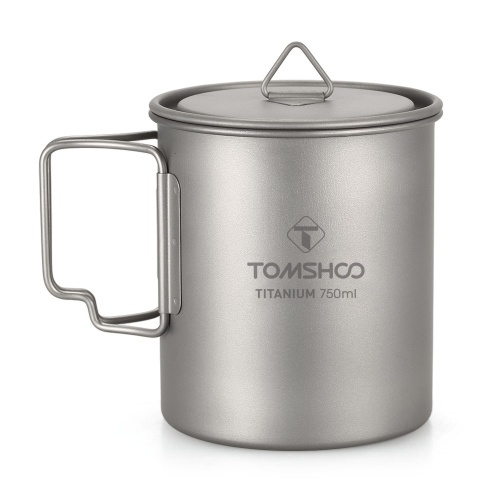 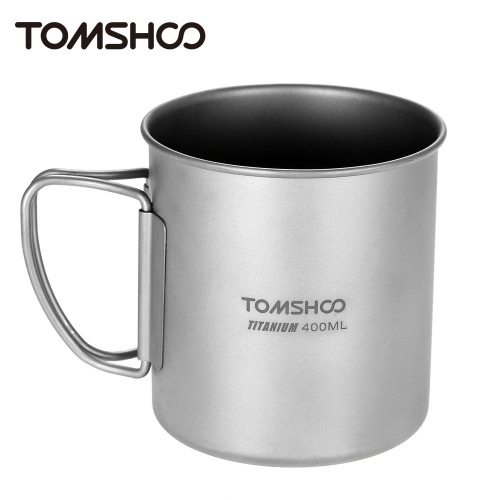 DURABLE MATERIAL: Aluminum alloy and stainless steel combination can stand high temperature and weight. 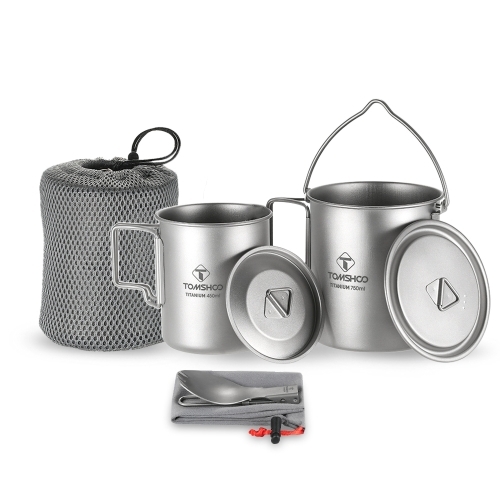 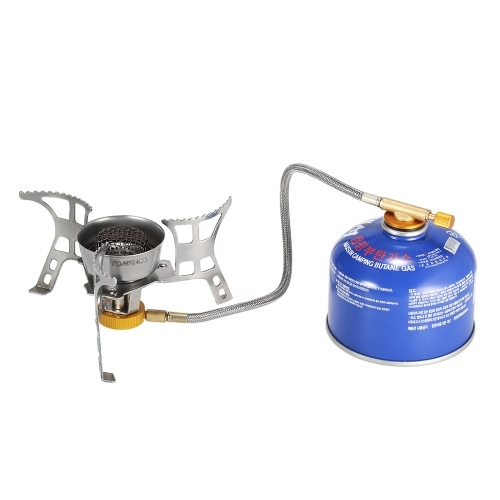 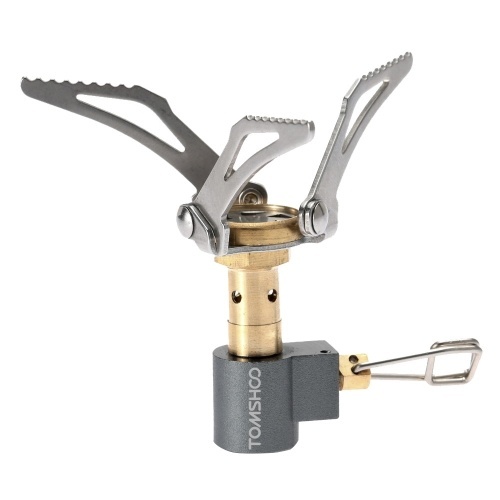 COMPATIBLE WITH MOST GAS BASE: Compatible with any 7/16 thread single butane canisters. 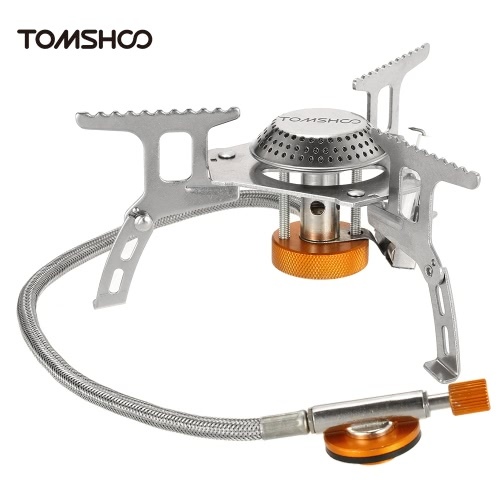 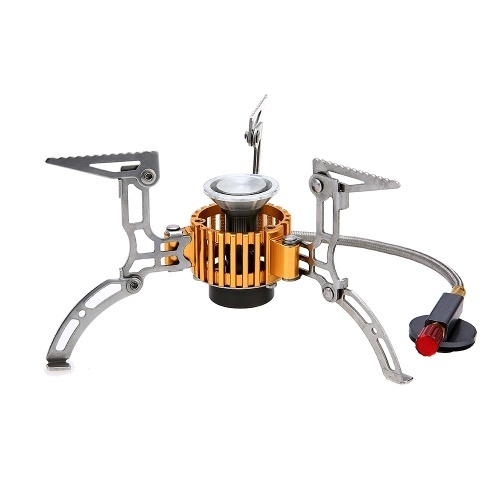 RETRACTABLE METAL FEET DESIGN: 3 retractable stainless steel arms provide a stable cooking platform. 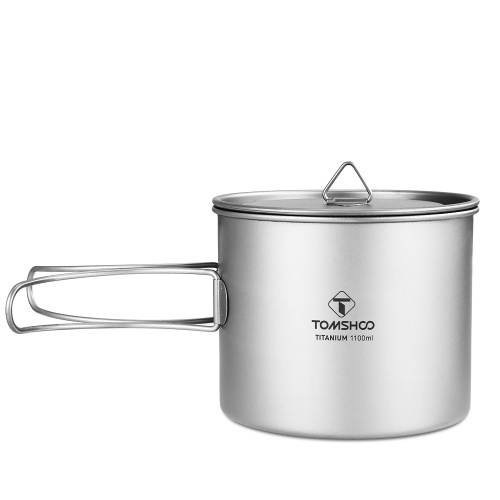 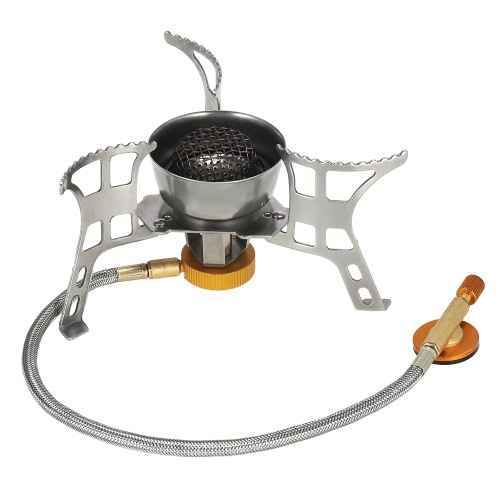 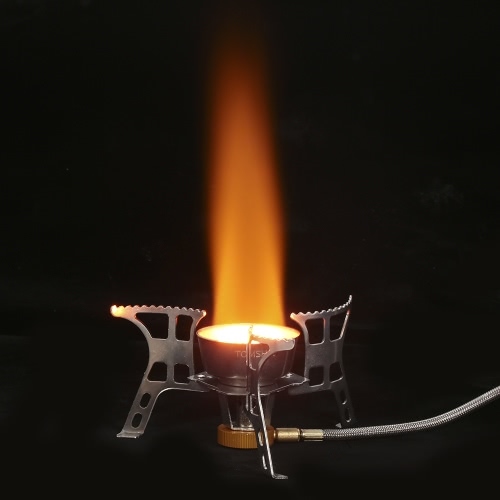 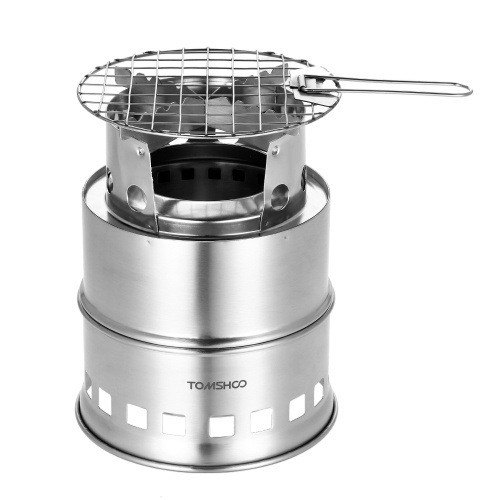 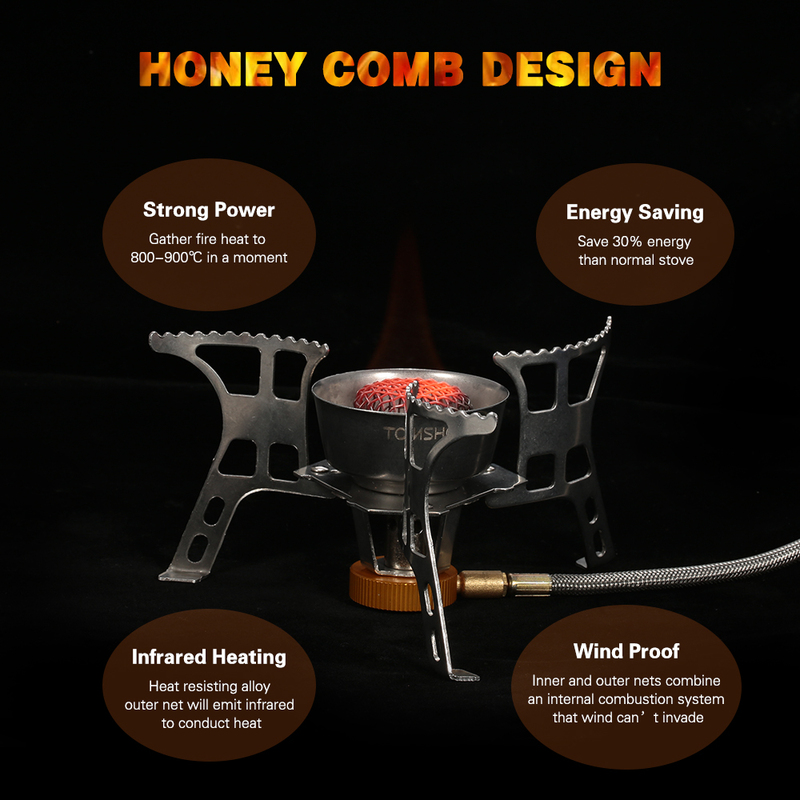 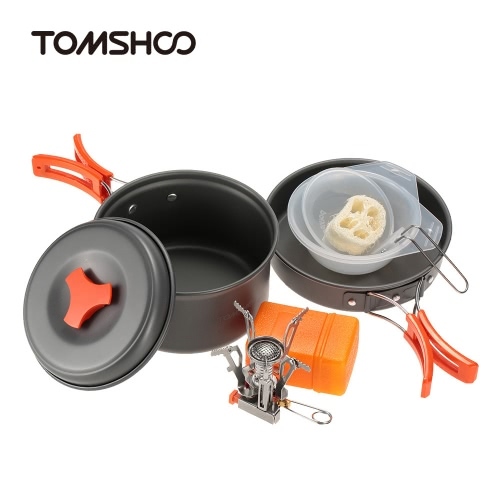 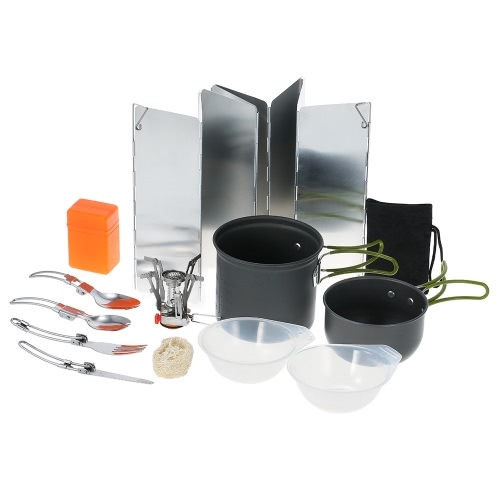 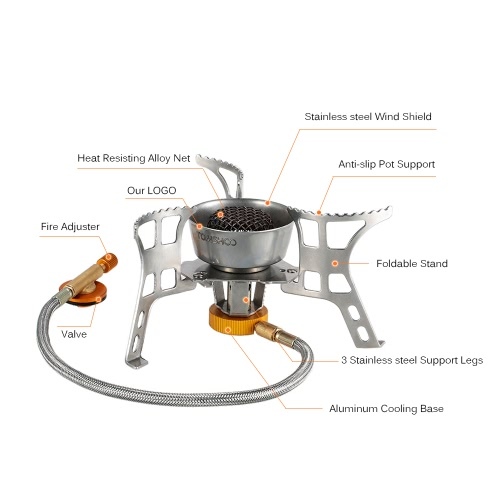 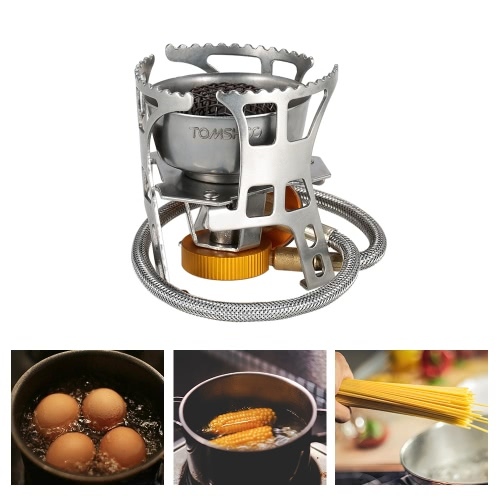 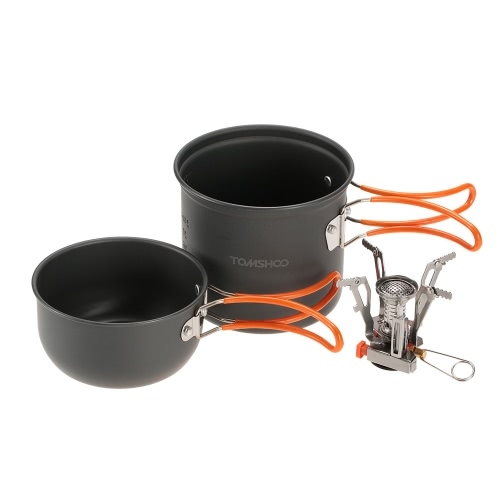 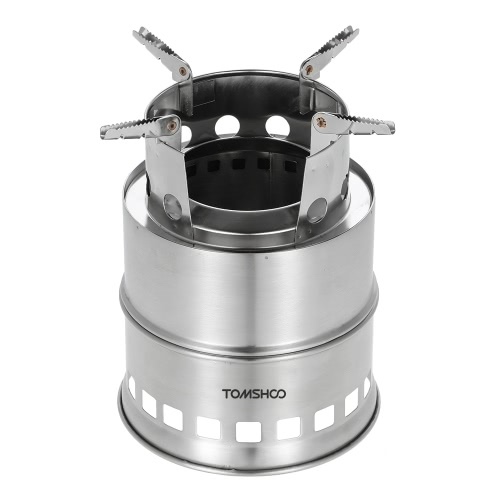 Stove and burner frame is strong and stable enough for camping pots or solo fry pans. 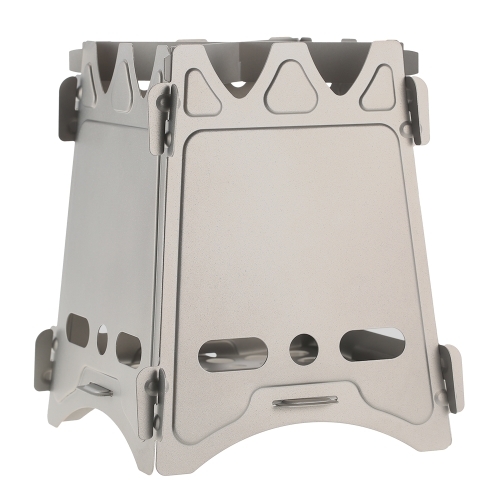 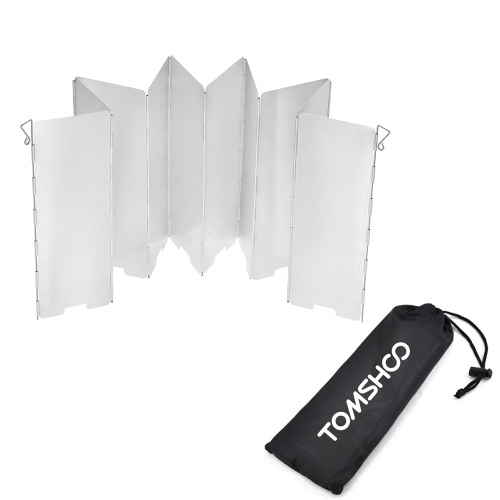 PORTABLE DESIGN: Foldable foot stands design can fit in your bag, perfect for basic backpacking, camping. 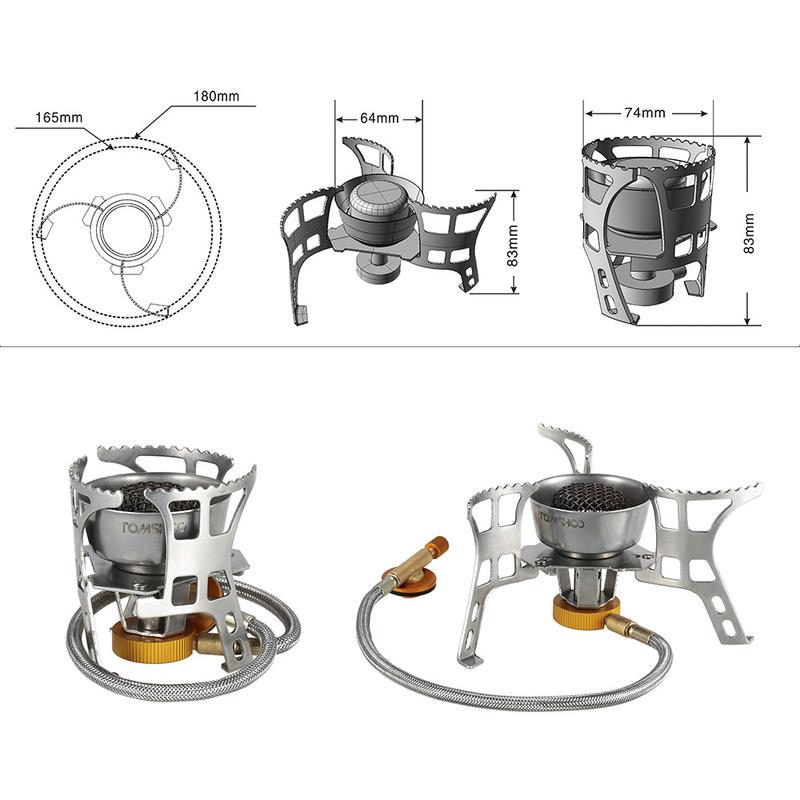 Remarks: Camping stove only, other items are just for reference.